Ricci Ricci Dancing Ribbon was shipped out by Nina Ricci in 2010. Perky and bright, this perfume has the fragrance of fresh flowers and embodies a bubbly and irreverent spirit. 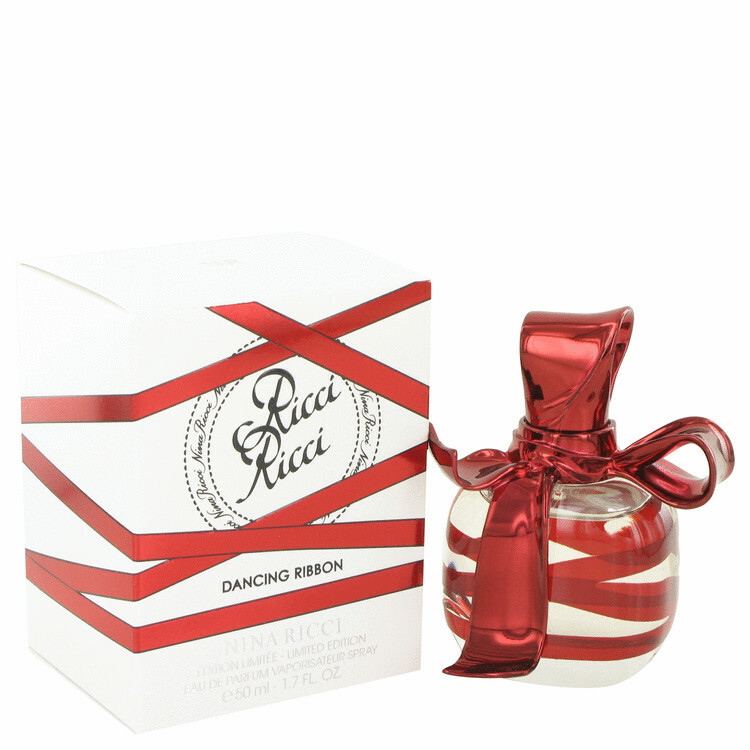 Swirl and twirl your way through the day in the fragrant company of Ricci Ricci Dancing Ribbon.